Honesty is pretty much always the best policy, so I’ll throw it right out there when I tell you that the UK’s Eye of Solitude are pretty much my favorite band, right now. 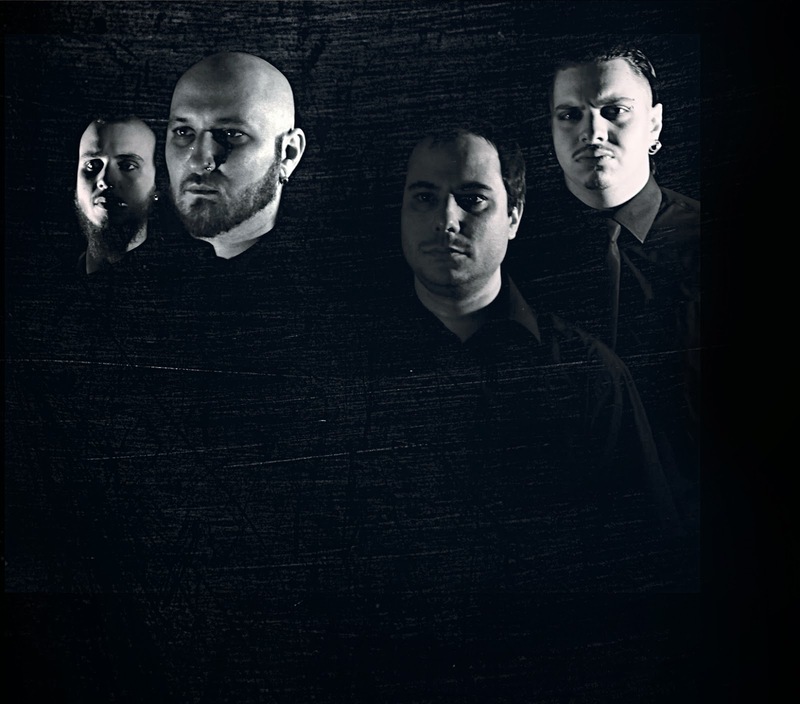 Having only formed in 2010, they impressed the hell out of me with their 2012 album, Sui Caedere. However, this did not prepare me for the epic Canto III, which landed with Earth-shattering poetic beauty, in late 2013, and promptly made the number one spot in my year end list. Now, not much more than a year later the band have the audacity to release a new EP, one which features one tune (not including bonus tracks). That one tune, however, is the title track which clocks in at 49 minutes and change. Strap yourselves folks, as this is going to be one brutally emotional journey. Being as though the track is such an epic, it will probably come as no surprise that it is in no hurry to get anywhere quickly. Hell, Eye of Solitude is funeral doom, and is never in a hurry to get anywhere! So, it’s a good 8 minutes plus before Daniel Neagoe drops the atomic bomb that is his voice, and when it does arrive you will surely know it. The music itself, for the most part, consists of quite beautiful passages that penetrate deep inside, relaying the woe and misery to perfection. These passages are broken, on occasion, with absolute crushing might, which add to the emotional weight of the music. Although this is very much one continuous piece of music, it is easy to break it down into separate passages, which will become more apparent with subsequent listens. I’m probably into double figures now, and I’m still discovering more of its morbid elegance. This is 50 minutes of music that will seemingly fly by, even though the music itself moves at a snail’s pace! Dear Insanity, for me, works on two levels. First, it is the sound of a band that is continually looking to grow and evolve, in what they deliver on record. But also, secondly, the sound of a band that is completely at ease with what they are doing; there is no fear in their approach to their music. For a band that has only been in existence for just under 5 years, that is an accomplishment in itself. Being as though I am such a fan of the band, I did find it difficult to approach this record. There was the inevitable excitement of new material heading my way, but also the trepidation of it possibly being a self-indulgent mess. If this was the latter, I’d be the first to say so, as much as it would pain me. As you might have guessed though, it is in actual fact a work of morose, and indeed grandiose, art. Dear Insanity is a natural progression on from Canto III, but at the same time it has also taken a long and twisted side road, off into even more desolate territory. 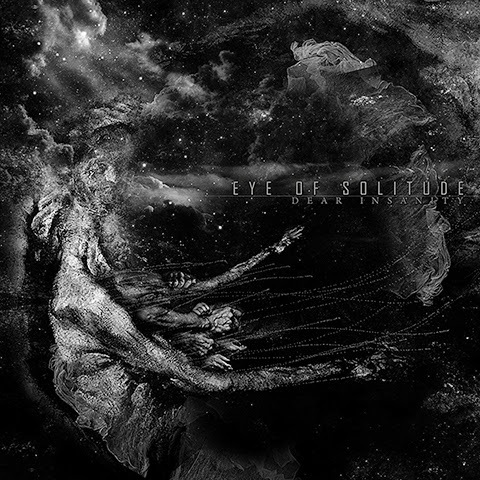 Eye of Solitude have once again delivered a fantastic record, and it is one that will haunt you as soon as you fall under its spell. This is sheer magnificence, from start to finish. Dear Insanity is released by Kaotoxin Records on November 24th (France), December 2nd (Europe) and December 3rd (North America). It is limited to 500 hand numbered double Digi-CD's, as well as being available on Digital, and Cassette.